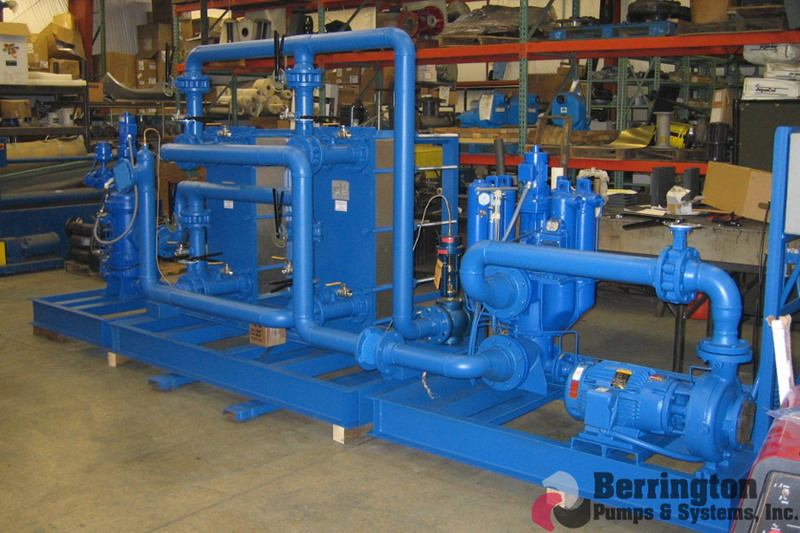 Berrington Pumps & Systems is one of Ohio's premier pump distributors. 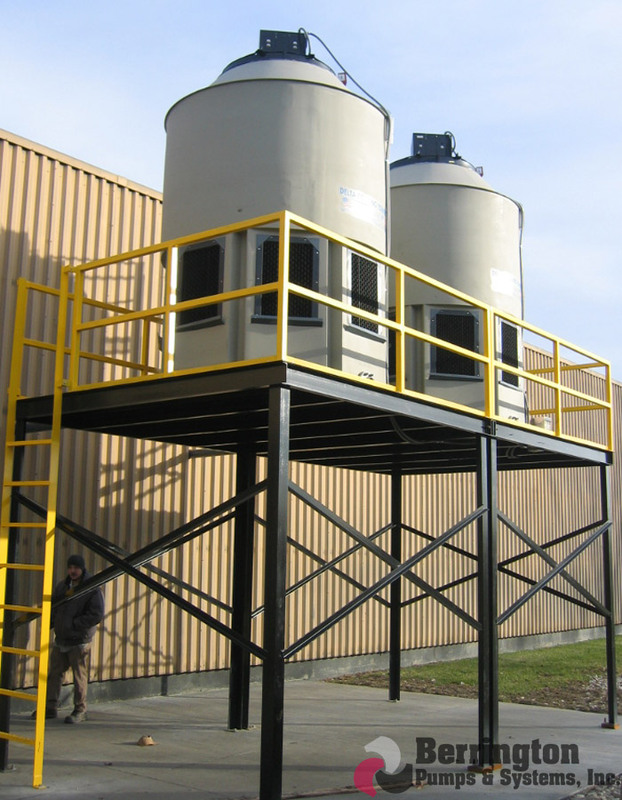 We offer a complete package approach to your process equipment needs. 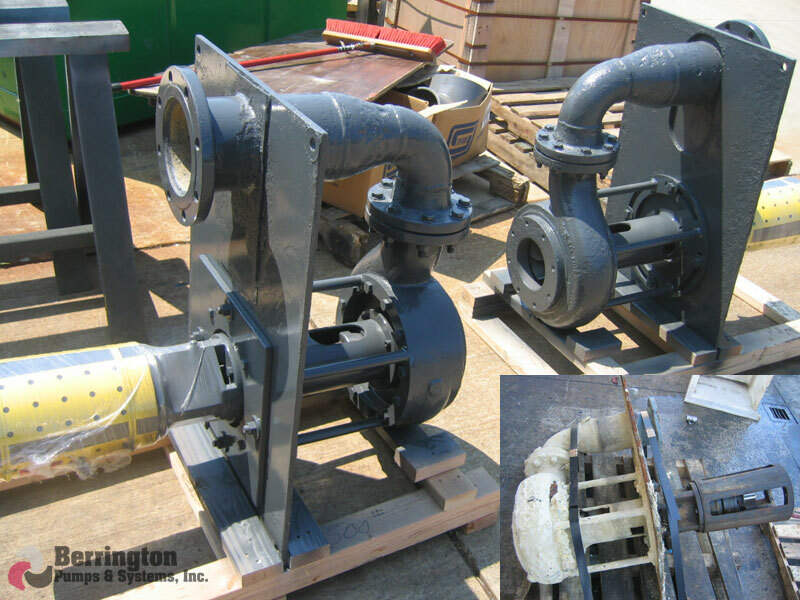 From standard replacement pump parts, to complete pump assemblies, Berrington can supply the right part or pump for your system. 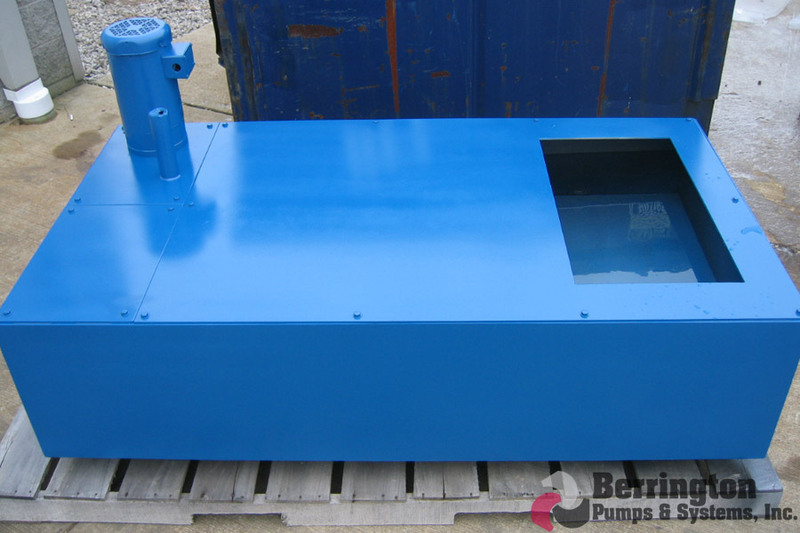 Has your current pump lost some of it s new pump performance? 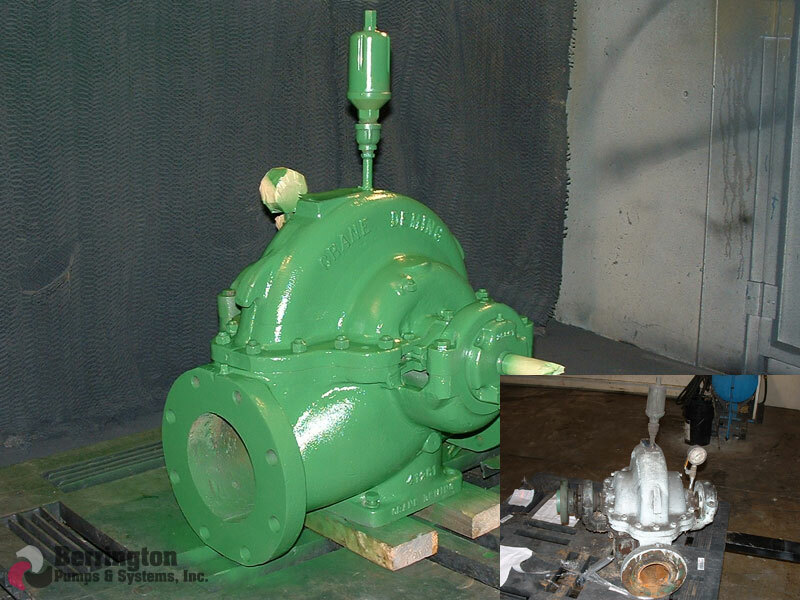 Let our experienced, factory trained technicians provide a free quote for repairing your pump back to factory specifications. 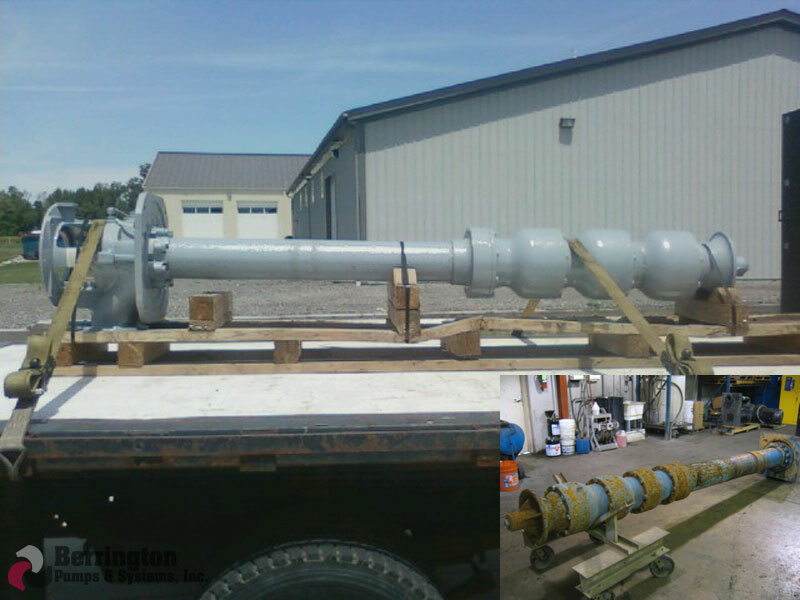 Our turnaround time is quick and you won't be disappointed in our service. 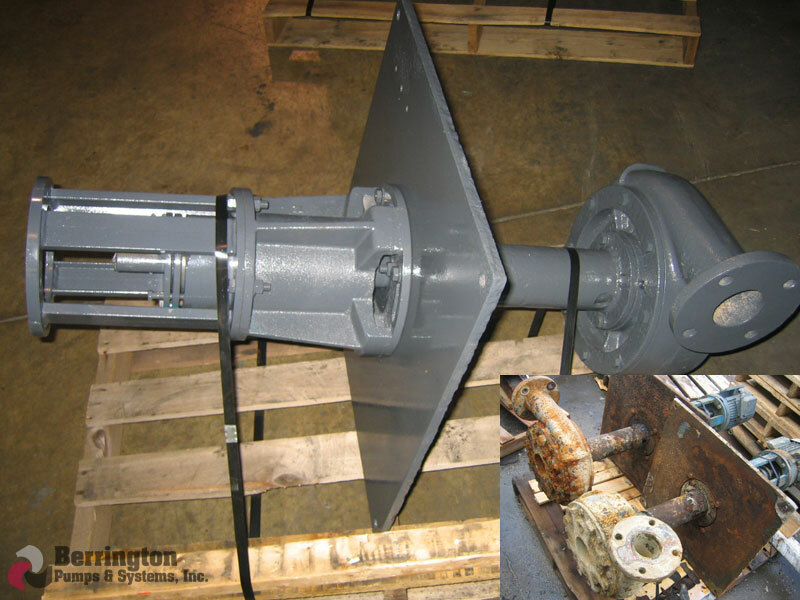 With our large inventory of parts and two vehicles offering pick-up and delivery, we will get your equipment back up and running while keeping downtime to a minimum. 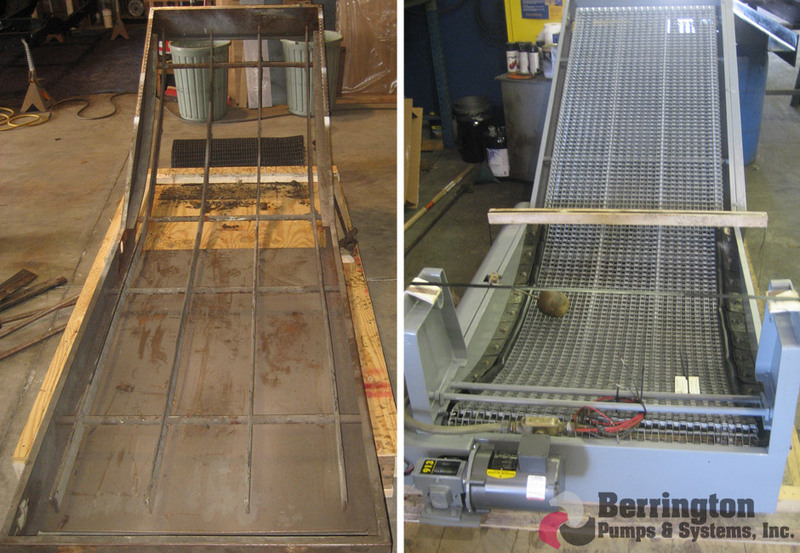 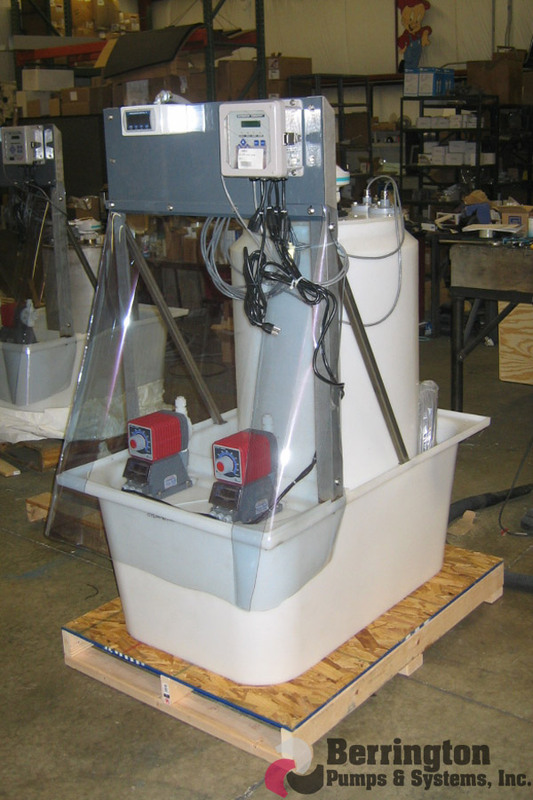 Do you need a complete turnkey system or custom fabricated pumping skids? 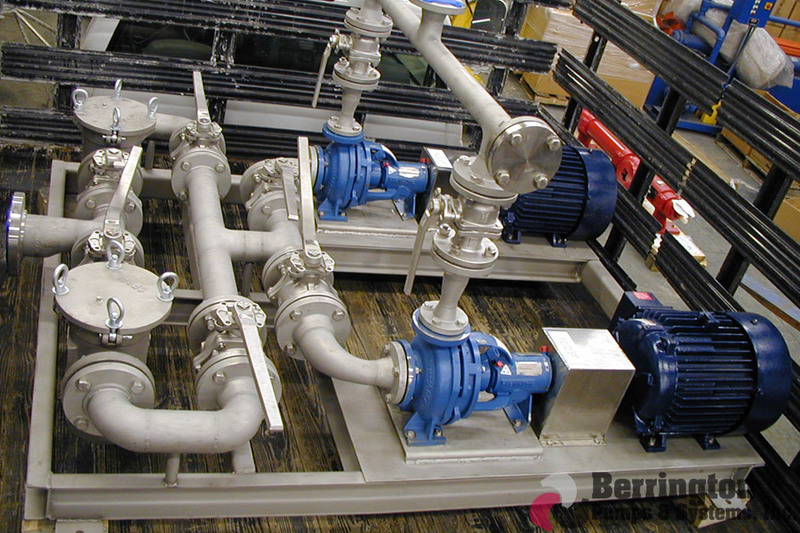 You can depend on Berrington Pumps to provide the system that will meet your needs. 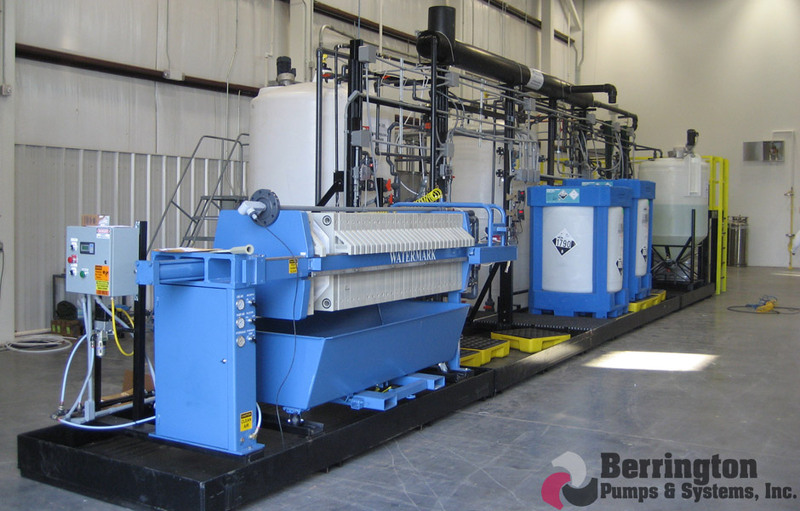 From simple rolling carts with pumps and filters on them to full material processing/handling systems, Berrington Pumps can provide the system you are looking for. 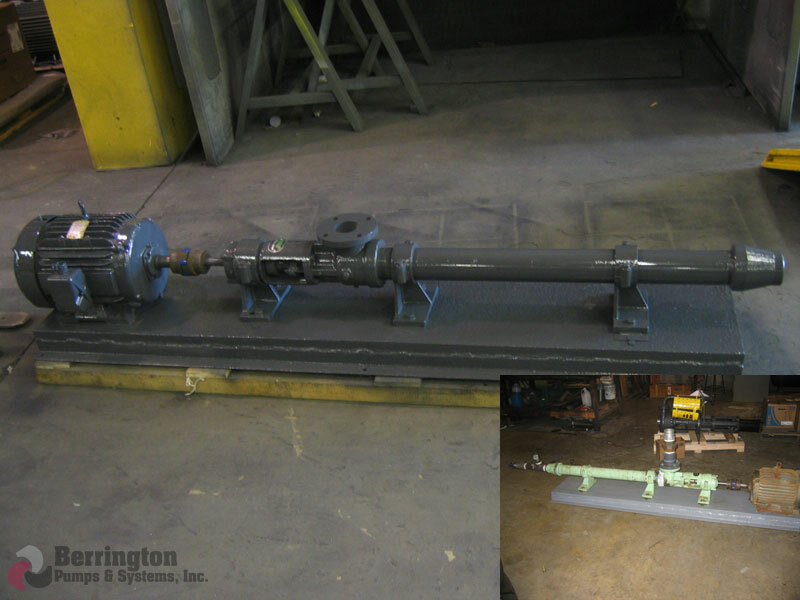 Copyright ©2019 Berrington Pumps & Systems, Inc.